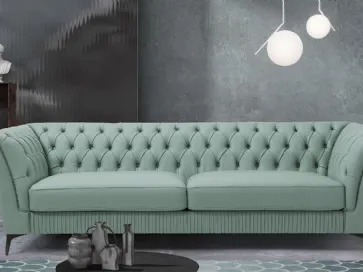 Sofas are the main characters within the living room stage. Long sofas, corner sofas, double or triple seaters, available with the sofa bed version. 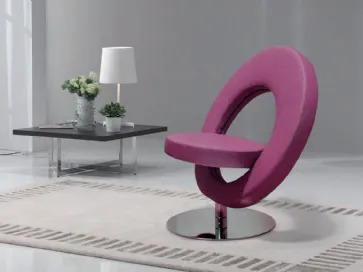 There is a lot of interesting solutions through Delta Salotti Design Collection. 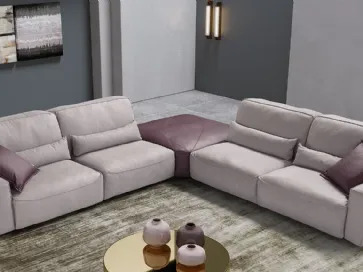 Modern sofas by Delta Salotti are available in various versions, such as the double or triple seater, the corner sofa, the L-shaped chaise longue, the sofa bed and the relax one, which are ideal in order to ensure the maximum comfort. Classic sofas are the ideal solutions in order to enrich a lounge and create an elegant conversation area. Delta Salotti classic sofas make living rooms refined and charming, with a peculiar aristocratic sophistication. Delta Salotti presents the Outdoor Collection. A line of design sofas ideal for the outdoor spaces, comfortable and always customizable. 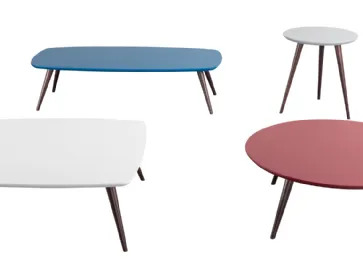 Padded furniture with soft, modular and sectional shapes, created with sun and water-resistant materials. Delta Salotti armchairs are studied with regard to every single detail and realized with high-quality materials, always in line with the artisan tradition which has always distinguished the company over time. Details make the difference. They add a personal value to every domestic space. 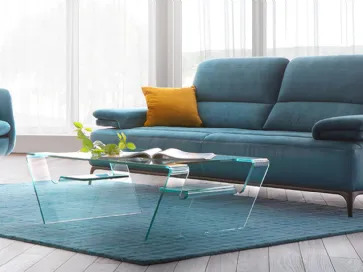 Within the living room, there are the furnishing cushions, made with high-quality materials in trendy colours, which can dress up sofas with style.